Bladder infections, commonly termed as the urinary tract infection or UTI occur due to bacterial growth in the urinary tract. A number of factors such as insufficient fluid intake, use of public toilets, pregnancy, indigestion, surgery and abnormalities in the urethra and urinary tract can lead to bladder infections. Increased fluid intake usually helps in flushing out the harmful bacteria and growth of probiotics. Some natural products such as cranberry juice have proven to be effective in clearing bladder infections. Cranberry juice is derived from cranberry which is an evergreen dwarf shrub with edible fruits. Cranberry juice is rich in vitamin C, salicylic acid and anti-oxidants. It contains high amount of water and not a lot of calories making it a diet efficient juice. It contains a lot of other nutrients as well but let us here see the uses of cranberry juice for bladder infections. 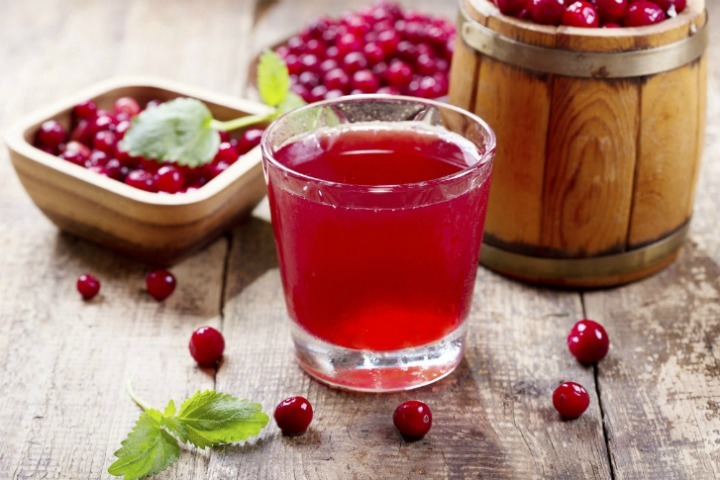 Does Cranberry Juice Work for Bladder Infections? One of the most commonly listed uses of cranberry juice is its ability to help with urinary tract and bladder infections. 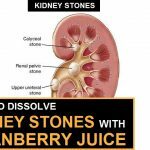 The Proanthocyanidins present in cranberry juice prevent the growth of harmful strains of the bacteria E. coli which is one of the most common reasons for urinary tract and bladder infections. It also prevents the bacteria from getting attached to the walls of the bladder. Cranberry juice also helps in maintaining the acid balance in the urine making it an unsuitable environment for bacterial growth. 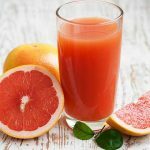 How to Take Cranberry Juice for Bladder Infection? Drink one glass or approximately 300 ml of cranberry juice whenever experiencing pain caused due to bladder infections. Cranberry juice can also be mixed with other fruit juices which are rich in vitamin C.
Ensure that the cranberry juice is freshly squeezed to avoid intake of any preservatives or chemicals that may be present in commercially available products. If it tastes sour, it can be mixed with honey to avoid any gastrointestinal acidity. Cranberry juice is a safe and effective way to treat bladder infections as it is advised to be taken every day with a regular diet. However, the sugar content in cranberry juice must be taken into consideration. The quantity of cranberry juice required to actually help in eliminating UTI is very high as the active component is not present in enough amounts. 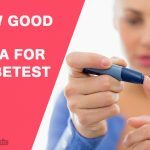 Hence, even though it may help in keeping the urinary tract or bladder healthy and preventing a UTI, it can not be a substitute for proper medical treatment for people suffering from the infection. Cranberry juice is high in acidity; hence its regular intake might cause further problems such as indigestion and a burning sensation in the stomach. 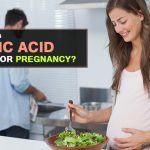 How Does Folic Acid Help for Pregnancy?